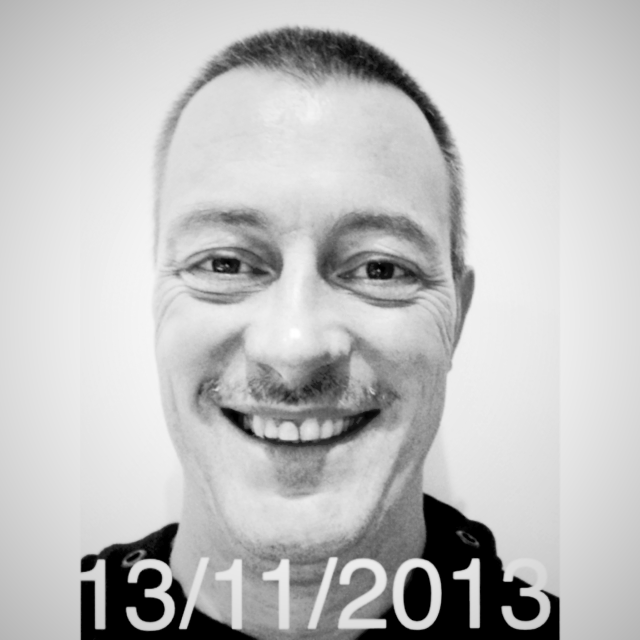 It’s itchy and it’s growing … Mo update. It has been a good fourteen days when I stopped shaving above my lips, I have started growing a Mo during Movember. During Movember, man like myself, grow their moustache as a support for the many people who survive prostate and testicular cancer or who has to deal with mental health issues as part of their life’s. We try to raise awareness. Movember is not just for man, woman are better known as Mo Sistas. Actually doing the same as man but without a Mo. At the end of the month I will try to post a time lapse of my Mo growing. In meantime this is my Mo as from yesterday, itchy and looking like a criminal. Another 16 days to go. Are you growing your Mo?